You will earn 76 WayPoints for each product that you purchase. 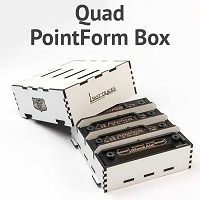 The perfect companion to the PointForm tool, the Fast Tracks StockAid filing jig makes fast and easy work of filing the notch out of the base of the stock rail so that the switch points fit precisely against the stock rail when they are closed. 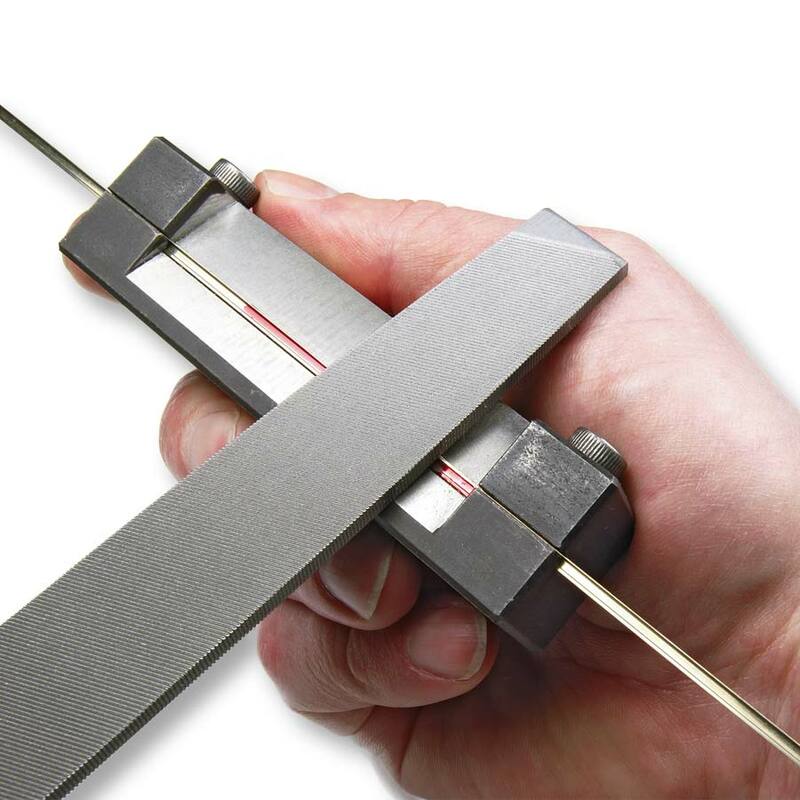 If you have ever tried to file the notch in the stock rail you will know how difficult it can be. Holding the rail in a vise is nearly impossible. Holding the rail by hand while you try sanding it with a bench top grinder can be tricky, and the results that you get are never consistent. 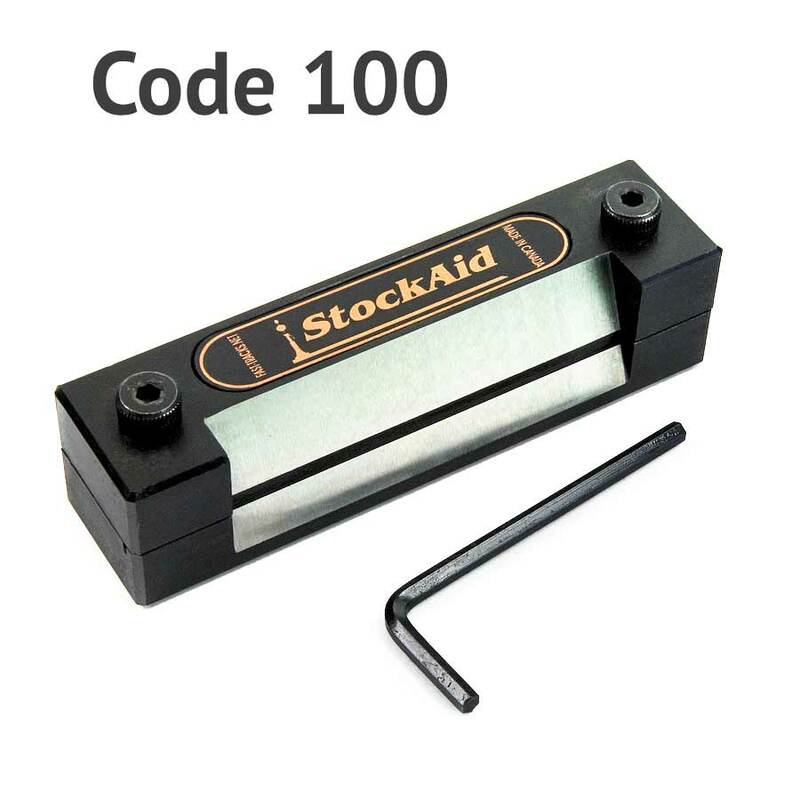 The StockAid solves all of those problems by providing a foolproof way of holding the rail at a precise angle while you file the notch into the base. 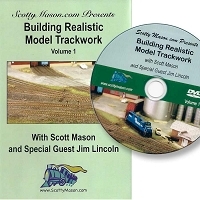 Even code 40 rail can be precisely filed! 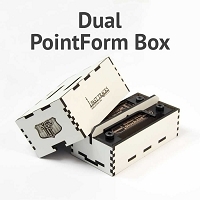 Using the tool is much like our PointForm. Just insert the rail into the tool, clamp it tight, and file! 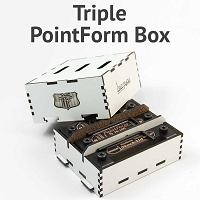 Unlike the PointForm tool, a single StockAid jig can be used for all types and scales of trackwork. The only difference is the size of the rail the tool can accommodate. 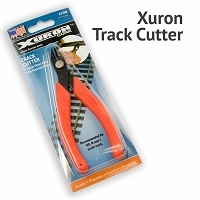 This tool will accommodate code 100 rail and can be used for all of your trackwork. 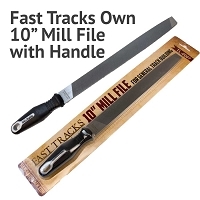 The same tool can be used to file both the right and left stock rails. 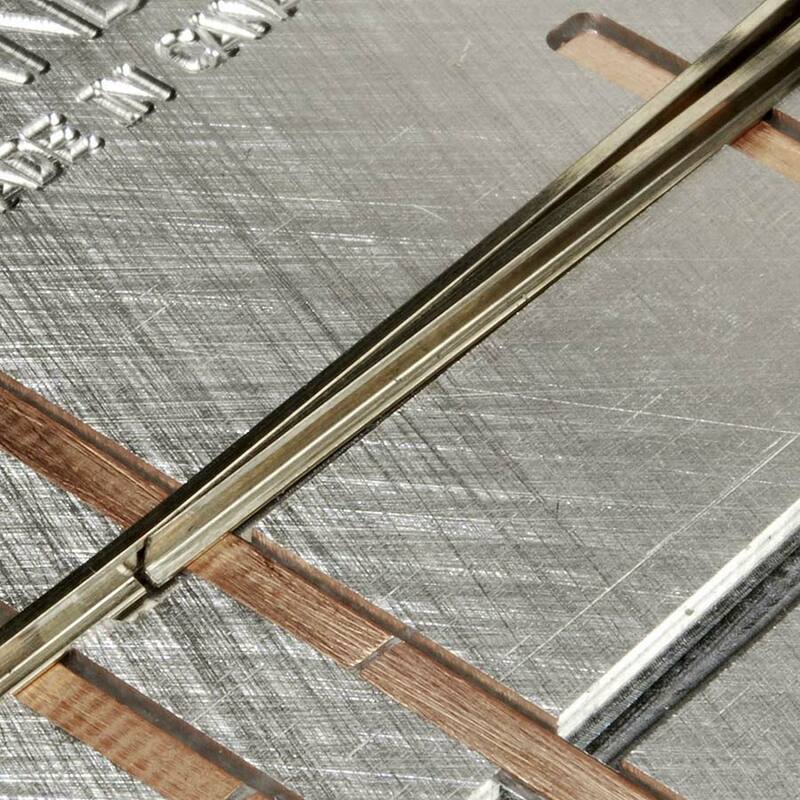 Each StockAid filing jig comes complete with a 5/32" Allen wrench for tightening the clamping screws and will last for thousands of uses. 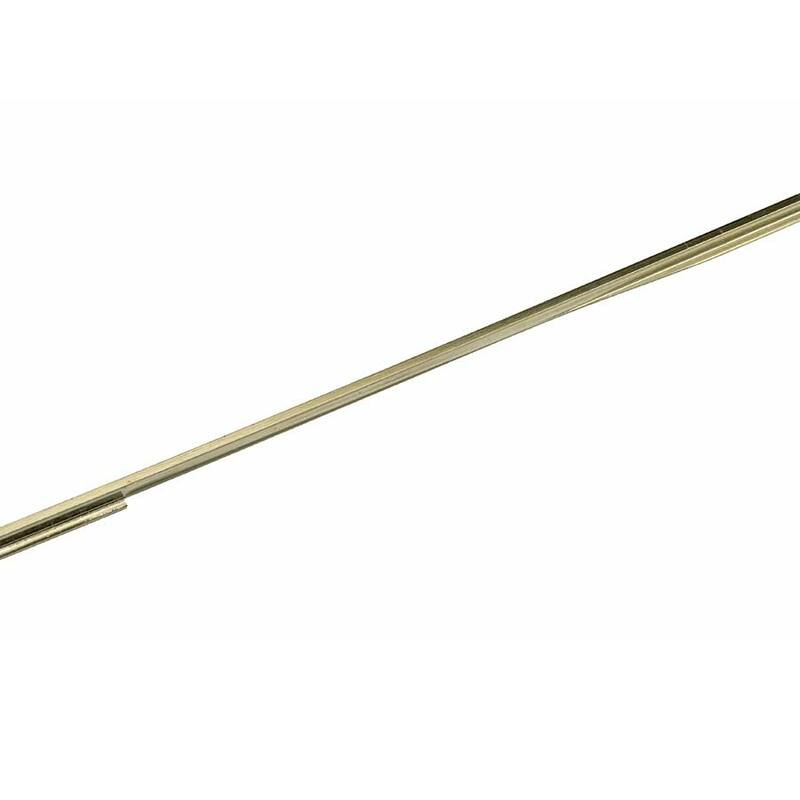 StockAid tools are currently only available for Micro Engineering rail. 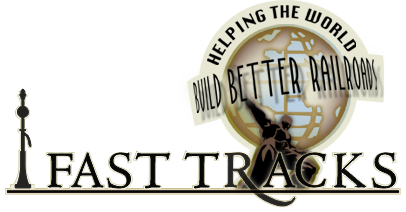 Get a head start by downloading our StockAid filing tool builders guide now. A very solid jig that holds the stock rail firmly and makes filing the rebate for the switch( UK terminology) very simple and reliable.